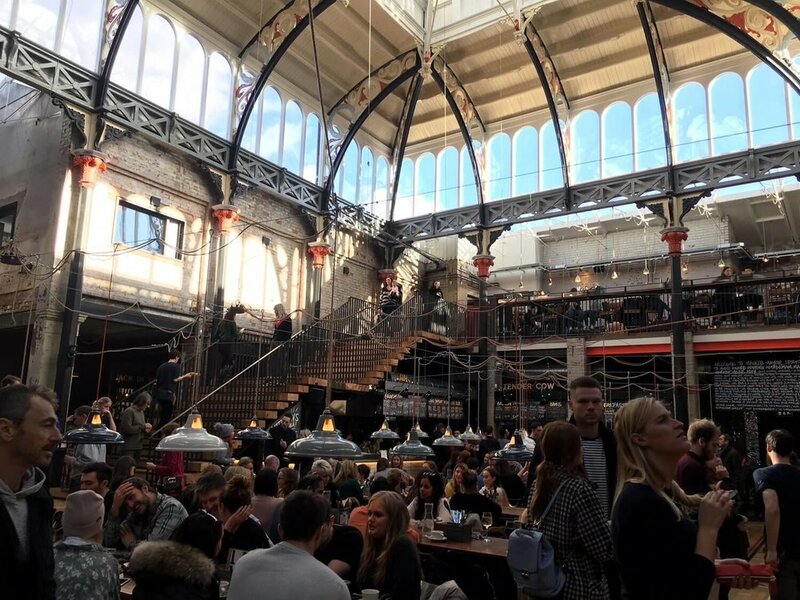 The building has recently opened as a new market hall style restaurant and bar with a variety of food and drink stalls. We were appointed to assist with the planning application for the change of use. Our work involved carrying out a noise impact assessment of the proposals including consideration of noise from kitchen ventilation systems, and trading noise in the large open plan dining area. Following planning consent being granted, we provided assistance with the discharge of noise-related planning conditions.